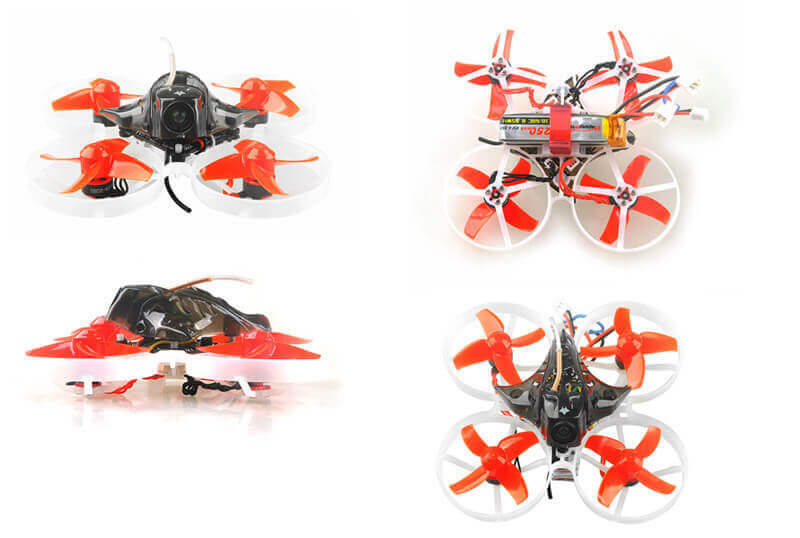 When it comes to brushless motors, which have a more distinct performance than brushed ones, we can think of the Happymodel Mobula7 brushless whoop quadcopter which with the F3 Pro flight controller is configured on three different flight modes. Angle is recommended for those without experience in drone flying and Air mode is perfect for those with more experience who will take full advantage of Happymodel Mobula7’s performance. DSM2/DSMX and Frsky EU-LBT version are the serial-based receivers, so Smartaudio is not compatible. Mobula7 was created in two variants, the basic one with a USB charger, and the standard one that differentiates itself through a 6-way LI-PO charger. 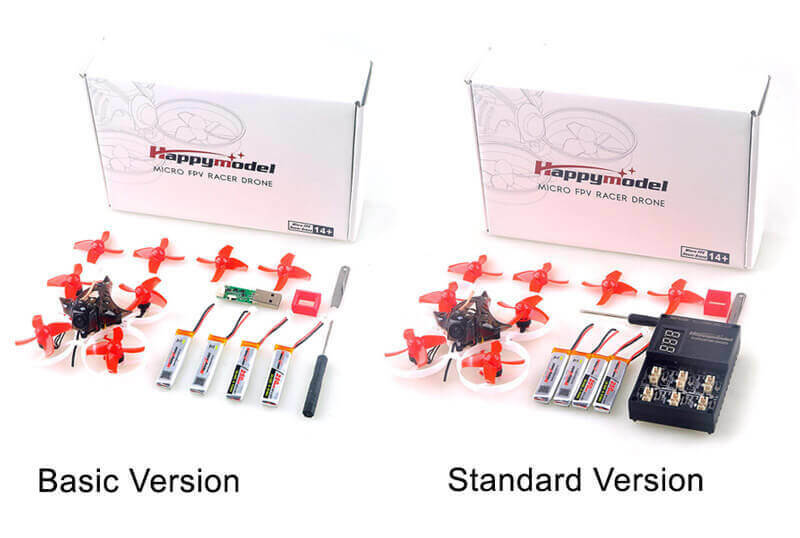 Both package variants include a spare propeller set and four LiPo batteries. 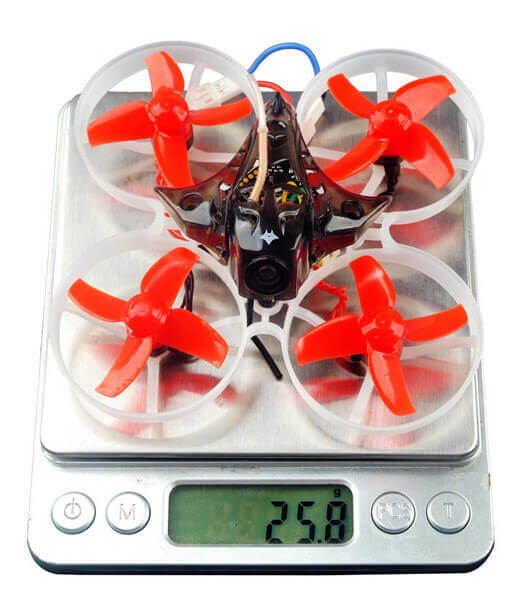 For the price at which Mobula7 is put on sale, the Happymodel Mobula7 Brushless Whoop Quadcopter is an affordable quadcopter, Mobula7 Whoop Quadcopter is also a quality product that you will spend a lot of time analyzing and trying every way and every trick that are able to do.